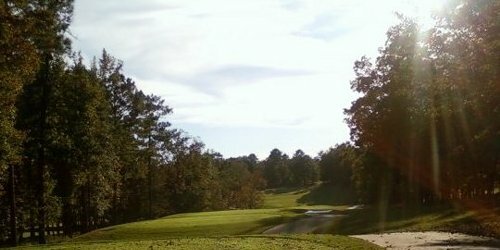 A beautiful 18-hole championship course nestled in rolling hills and below towering pines in Auburn, Ala. Whether youre looking for a three-course meal or a casual but delicious dining atmosphere, Auburn-Opelika has the perfect restaurant for you. 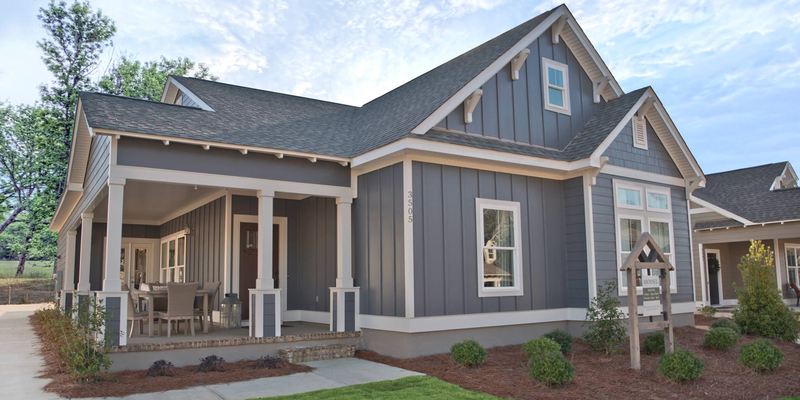 A brand-new neighborhood with the picturesque Grand National course a golf carts drive from your doorstep. 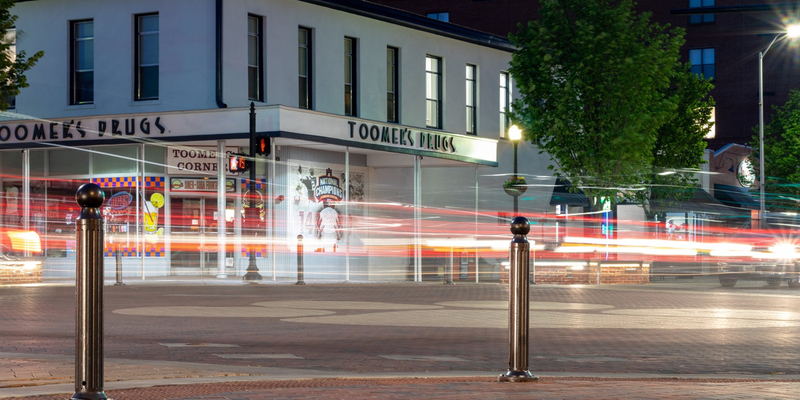 Auburn-Opelika offers plenty of shopping and nightlife for after a day on the courses, like in Historic Downtown Opelika (pictured). Robert Trent Jones Golf Trail at Grand National was ranked as the top public golf course in the 2009 Golf World Readers' Choice awards. Auburn-Opelika isn't just a city - it's a family that will happily bring you into the fold. It's home to eagles, tigers and some of the best golf courses in the state. We take football seriously, but understand that golf needs to be played with a sense of humor. We're a little different - where else can you get lemonade, foie gras and toilet paper on the same block? We're close to Atlanta, Birmingham and Montgomery, so there's no reason you can't make a stop by and see why we love this place. Here's our quick guide to putting the green hills and valleys here in the loveliest village on the plains. 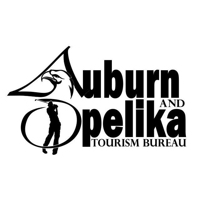 Get a free customize golf package for Auburn-Opelika? TripAdvisor.com provides a destination guide for Auburn-Opelika complete with reviews, things to do and deals on restaurants, flights, and lodging. 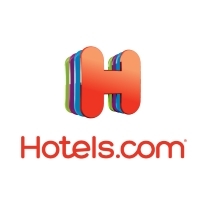 Looking for hotel rooms in and around Auburn-Opelika? Looking to travel to Auburn-Opelika? 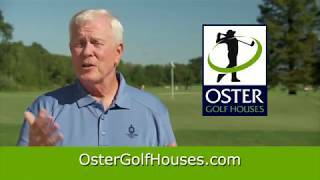 Looking to travel and golf in Auburn-Opelika? 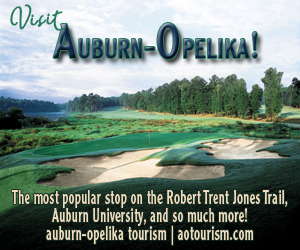 The twin cities of Auburn-Opelika is home to the world-renowned Robert Trent Jones Trail, which features two 18-hole championship courses and one 18-hole short course. The amenities at Grand National include a practice range, putting greens, a fully stocked golf shop, locker rooms, restaurant/lounge and on-site lodging. The Robert Trent Jones Golf Trail at Grand National was recognized in 2008 as the nation's number one public golf course. 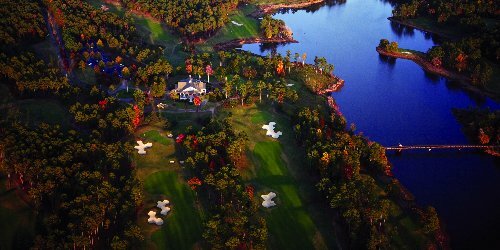 This 18-hole championship course features beautiful Bermuda greens. 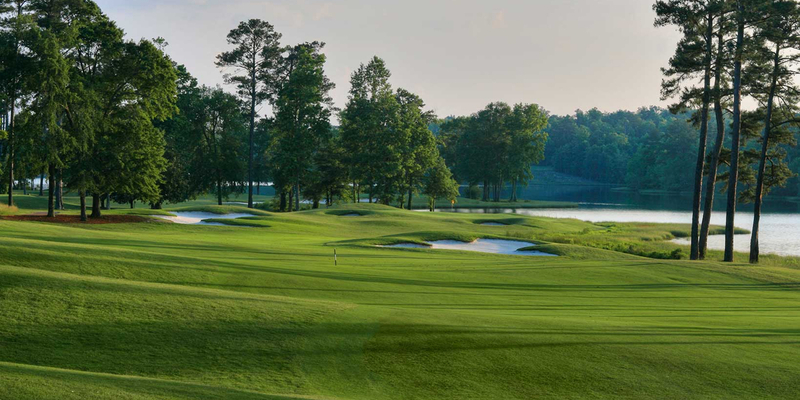 Golf Digest recently presented Auburn Links with the 4 star award and Links Magazine once ranked the course third best among public courses in the Southeast Region. Amenities include lighted practice range, instruction available, full stocked golf shop, club fitting and a full service bar and grill. Been to Auburn-Opelika? Write a review to help future golfers plan their golf trip.